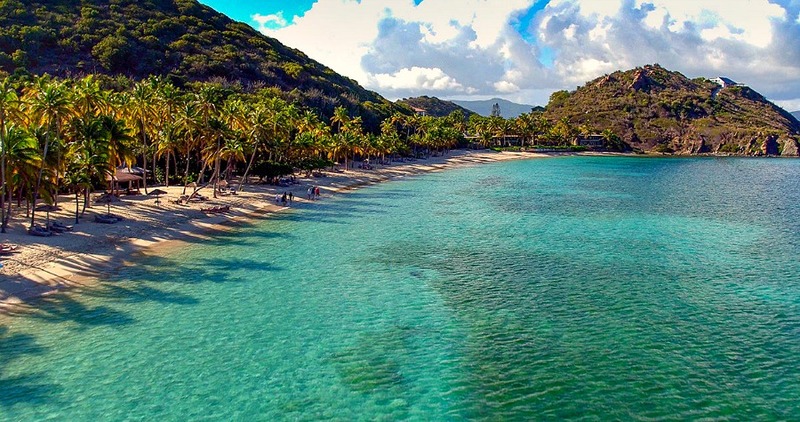 The British Virgin Islands Tourist Board has launched the 4th annual Summer FREEdom program, featuring affordable getaways in paradise for the whole family. Scattered across the 60 spectacular islands and cays, 20 island properties have assembled a variety of exclusive deals including free nights, activity credits, excursions and more. 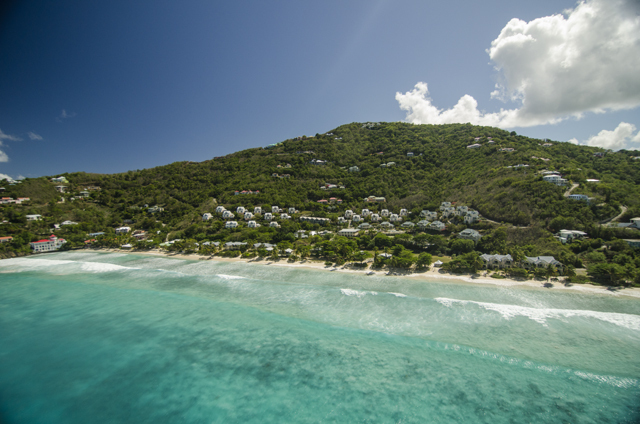 With pristine beaches and crystal clear waters all year round, visitors can enjoy watersports and activities, pamper themselves at one of the BVI’s world-class spas, or soak in the sunshine during a hike at Gorda Peak National Park. Kids under 12 traveling with at least 1 adult will stay free - this equals $4,375 of savings per child for a 7-night stay (select rooms) during the weeks of August 19 and 26. Book a villa for 5 nights and kids will enjoy complimentary pizza every day, 1 hour of programming at the Nut House Kids Club while parents zen out during a free 1 hour introductory yoga class. Three hours of babysitting is also included for up to 4 kids. Save up to 30% off this summer - plus, kids eat and stay free. In the “Super Summer Family Package”, kids 5 and under stay free, plus receive 55% off the second (adjoining) room for kids, and a complimentary private Blue Water Daysail for the whole family. Save 35% plus a free stay for up to two kids when booking a deluxe beachfront or beachfront suite category. Summer rates start at $225 per night (plus tax & services) and 3+ night summer stays receive 1-day complimentary snorkel equipment and 25% off spa services. With the “Summer Kids” package, kids under 12 years old will eat, play and stay free with their parents. This includes a welcome drink upon arrival along with complimentary beach toys, kid’s breakfast, picnic lunch for parents & child and ground transfers to and from port of entry/hotel in Virgin Gorda. With the “Summer Love” package, stay 7 nights and get 1 night free in the newly renovated Deluxe Cottage. This includes a welcome drink upon arrival, a picnic lunch for two, 1 hour free kayak rental for two and ground transfers to and from port of entry/hotel in Virgin Gorda. Children can stay with their families for free and receive a special gift. Guests will also enjoy complimentary wifi and snorkel equipment rentals. Stay 6 nights and enjoy a 7th night free. Exhale and enjoy Summer Freedom at beautiful Allamanda Estate Villa. Up to 2 kids under 12 stay can stay for free. Guests who stay for 7 nights will only pay for 6! Stay 5+ nights and get 1 night free or stay 7+ nights and get 1 night free, plus save $10 daily off your next car rental with Soper’s Hole Car Rental. Book 3 nights and get the next night FREE, plus tax and service fees. Children 12 and under will stay free and enjoy breakfast at Myett’s Restaurant while the adults give a toast with a complimentary bottle of Myett’s Rum. Kids under 12 stay stay free and teens receive a half price rate. Treat the family to a 7-night stay and only pay for 6! The family package includes 5 double bedrooms, 1 kids room and rental car. Complimentary amenities include beach toys and snorkeling gear, Wi-Fi and more. Kids under 12 stay stay free and teens receive a half price rate. Treat the family to a 7-night stay and only pay for 6. The family package includes 3 double bedrooms, private Spa Suite and rental car. Complimentary amenities include beach toys and snorkeling gear, Wi-Fi and more. Play with your complimentary water toy ($150 value) when you book a charter! Valid for new bookings only and 5+ night charter bookings. All-Inclusive Crewed Yachts are excluded. Families can cruise around the beautiful British Virgin Islands for 8 days at the price of 7. 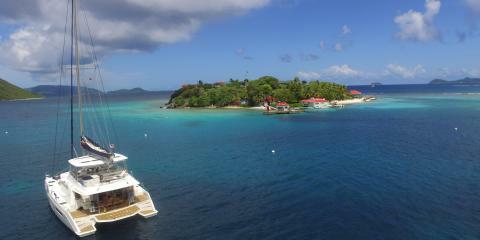 Families of up to 12 members can explore the BVI for a week on the new 65’ fully-crewed powercat. With daily meals onboard and watersports, kids 12 and under can stay and play for free (limit 2). The offer applies to 5+ night charters with a minimum of 2 paying adults. Have fun with the whole family with freebies including two childrens’ sailings, two Discover Scuba courses for ages 12 and up, along with two complimentary massages for adults.